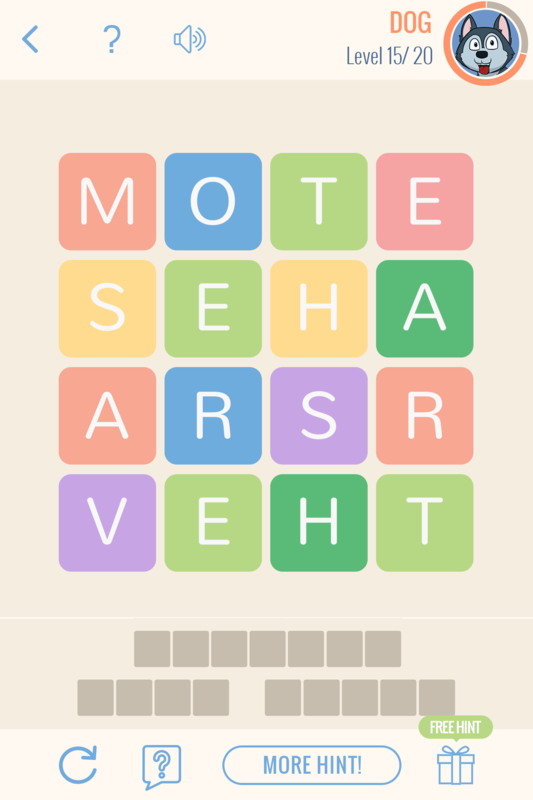 Even the smartest word gamers will have a real challenge with this puzzle game. 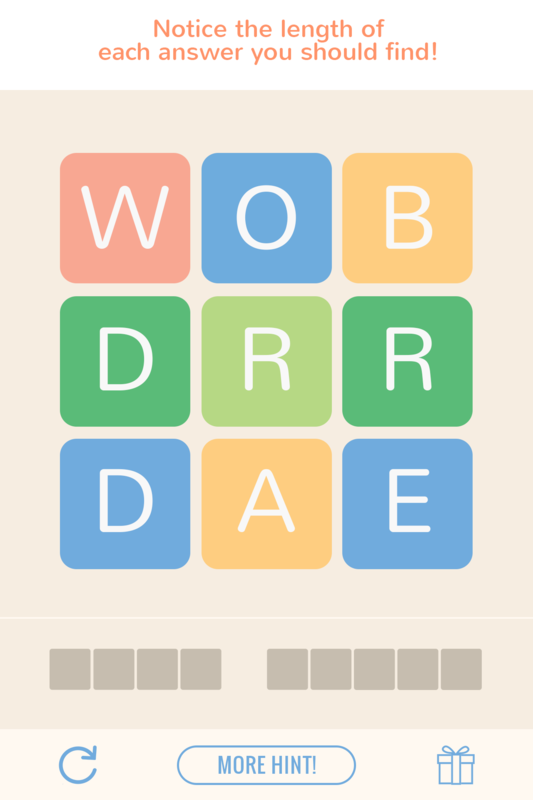 Word puzzle starts easy then gets challenging very quickly. Find hidden words in a grid puzzle. 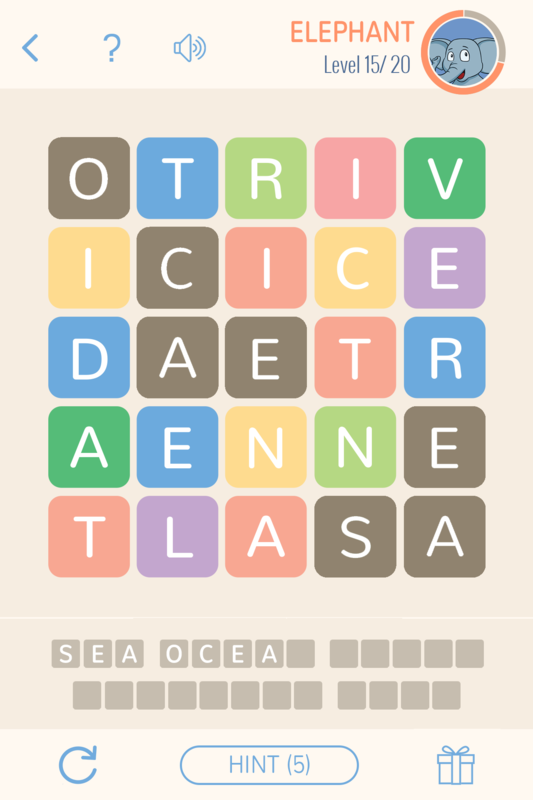 Swipe up, down, left, right, and diagonally to link the letter and build the right words. 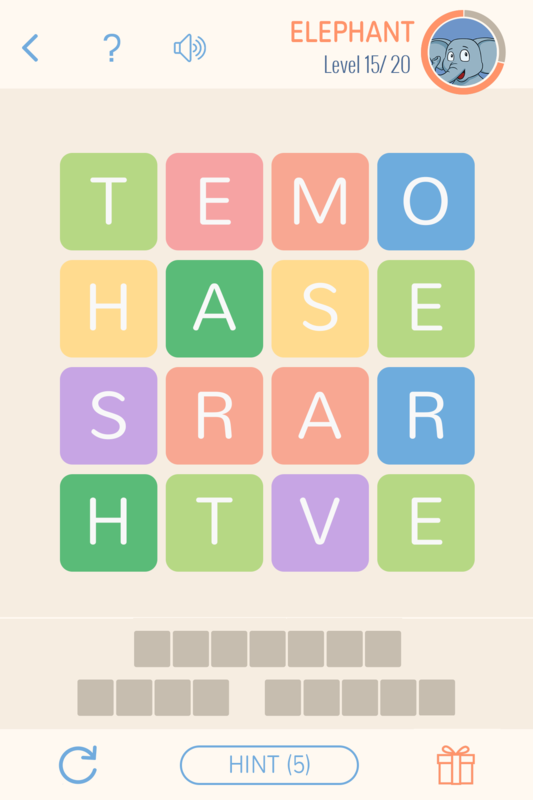 The length and order of each word is shown below the puzzle in the grey boxes. The words need to be solved in the right order to progress. In case you cannot move further, just tap the restart button. 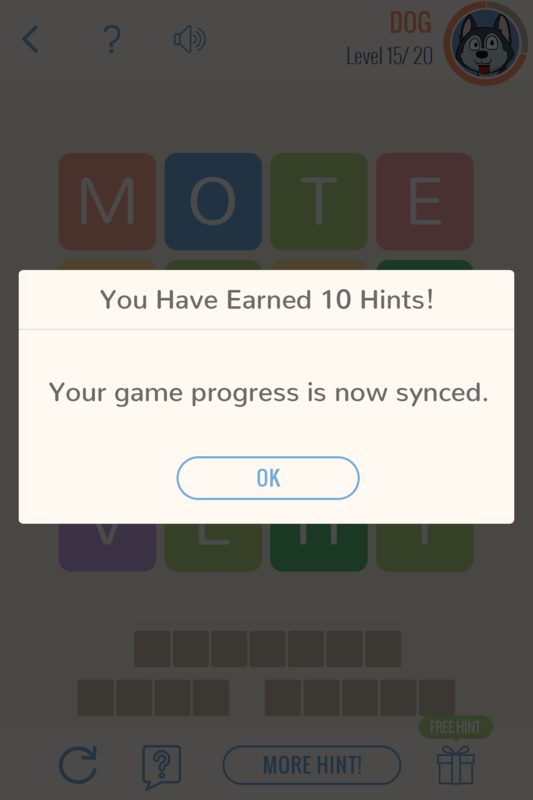 You can use hints whenever you get stuck. 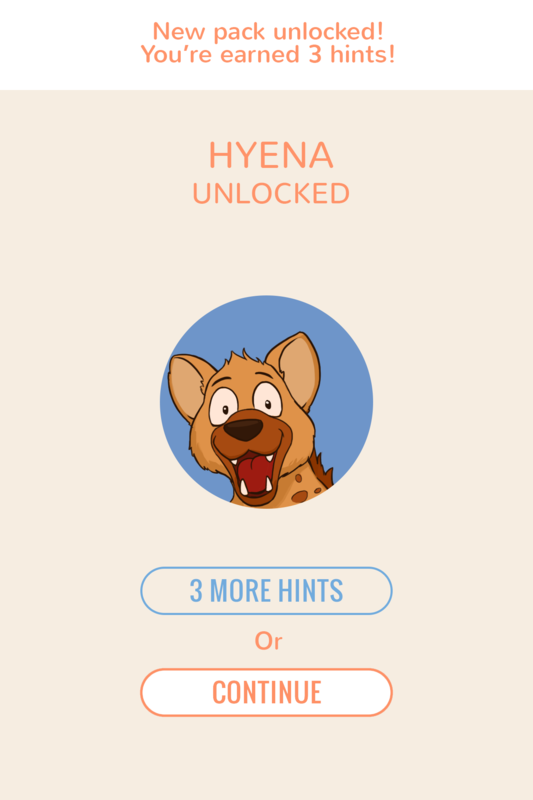 Free hint bonus everyday! Plus, you can either shop for more hints or watch a video for free hints. 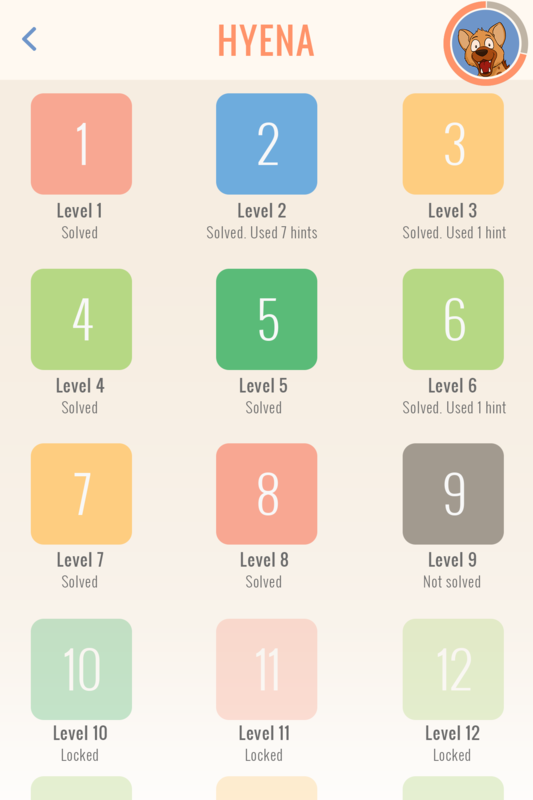 16 packs with 300 levels will challenge your brain with fun letter-linking problem solving. 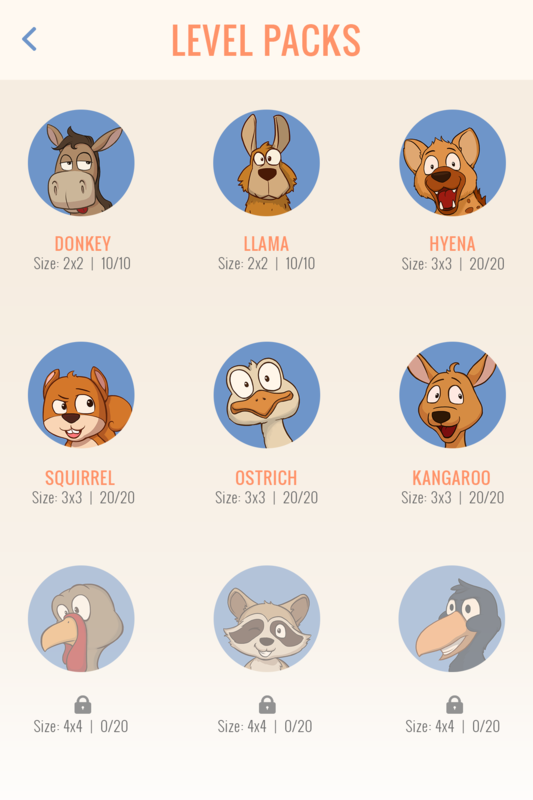 Pastel theme with lively animal characters packs to unlock. 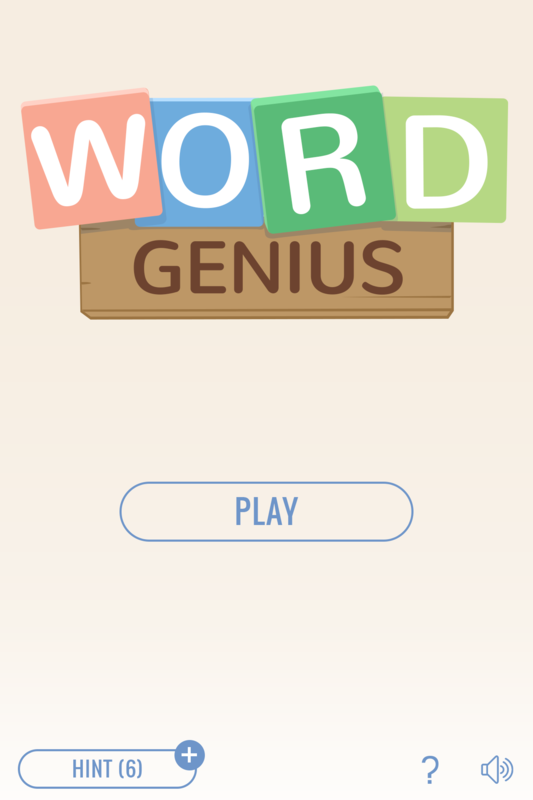 Start playing with words now and see how fast you can beat all levels. Have fun linking letters and become a true word genius. Alley Labs is an independent game production studio, and has been the driving force behind many titles including Tribal Rivals, Meteor Biltz, Final Fortress - Idle Survival, Pocket Cafe, Pet Hotel, Sketch It, and more. 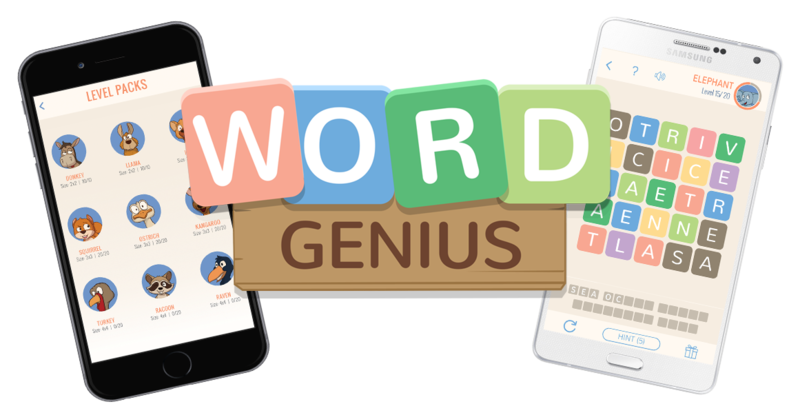 This Silicon Valley owned company, based in Vietnam, is proud to announce the launch of their own Word Puzzler Game. 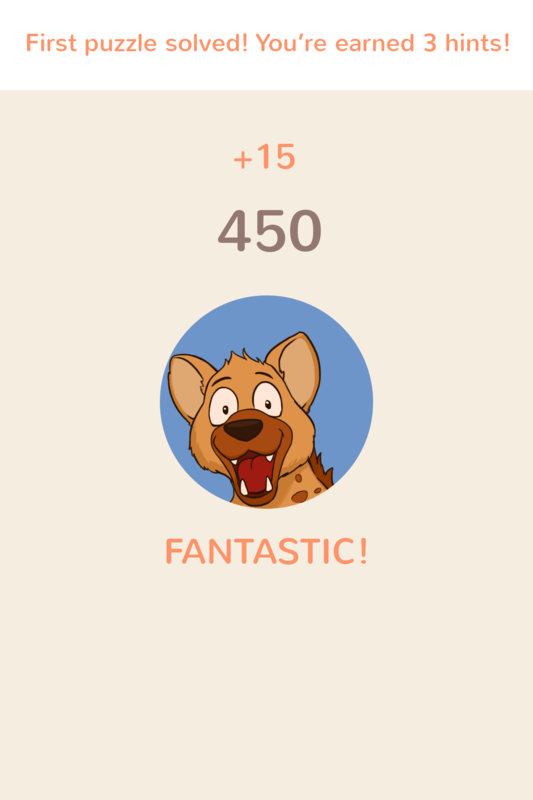 Set to challenge and amuse with light hearted themes, and 300 increasingly difficult word puzzle boards.